cat « When pen hits paper. As I write the final chapter of my next novel, the cat decides to have a sneak peak. 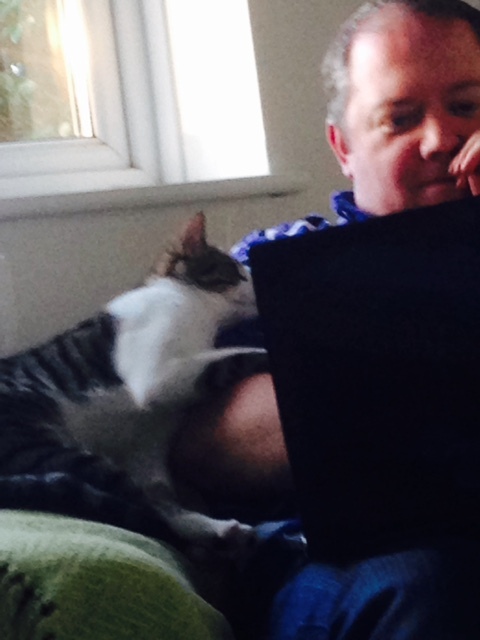 As I was writing the final chapter of my next novel, the cat decides to have a sneak peak.